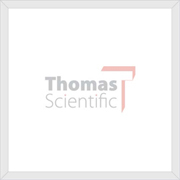 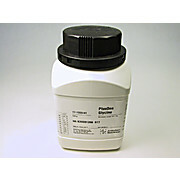 PlusOne Bind-Silane PlusOne Bind-Silane Bind-Silane (?-methacryloxypropyltrimethoxysilane) is used to covalently attach polyacrylamide gels to a glass surface. 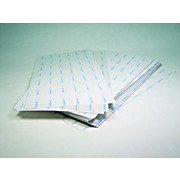 The gel stays firmly attached to the glass during staining and drying procedures. 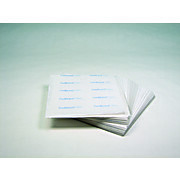 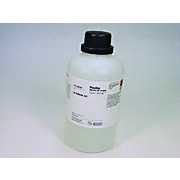 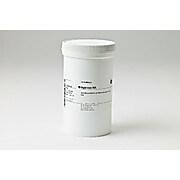 PlusOne Bromophenol Blue is an electrophoresis tracking dye used in IEF, PAGE and Sequencing. 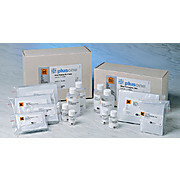 PlusOne Bromophenol Blue is an electrophoresis tracking dye used in IEF, PAGE and Sequencing. 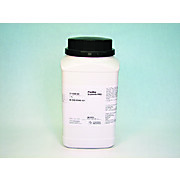 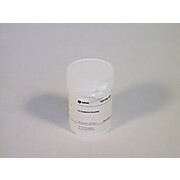 Glycerol is a stabilizing medium for casting polyacrylamide gradients. 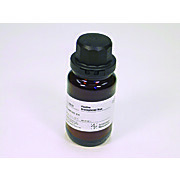 In IEF, the pH gradient can be stabilized by introducing 10?15% glycerol. 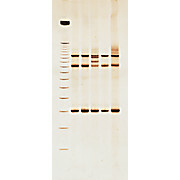 It also stabilizes polyacrylamide gels for preservation. 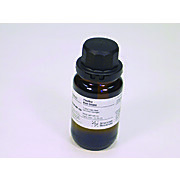 Glycine is frequently used as a component of electrophoresis buffers, especially in the Laemmli discontinuous buffer system for SDS-PAGE.